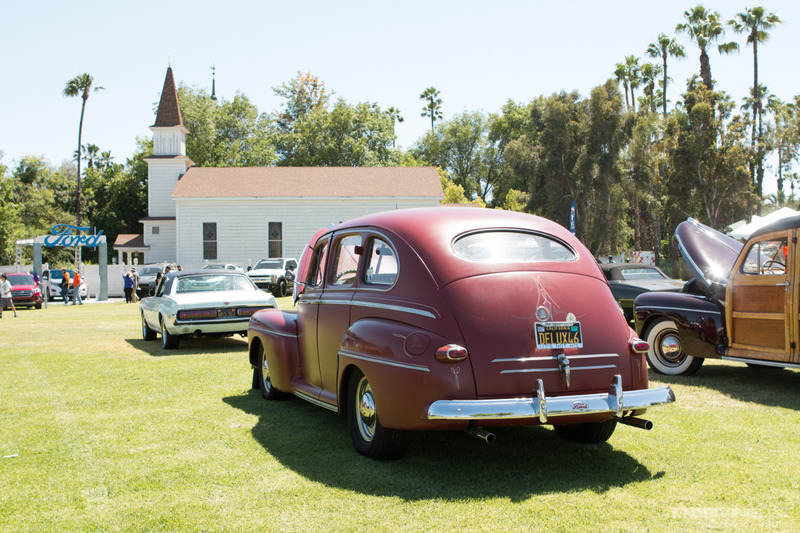 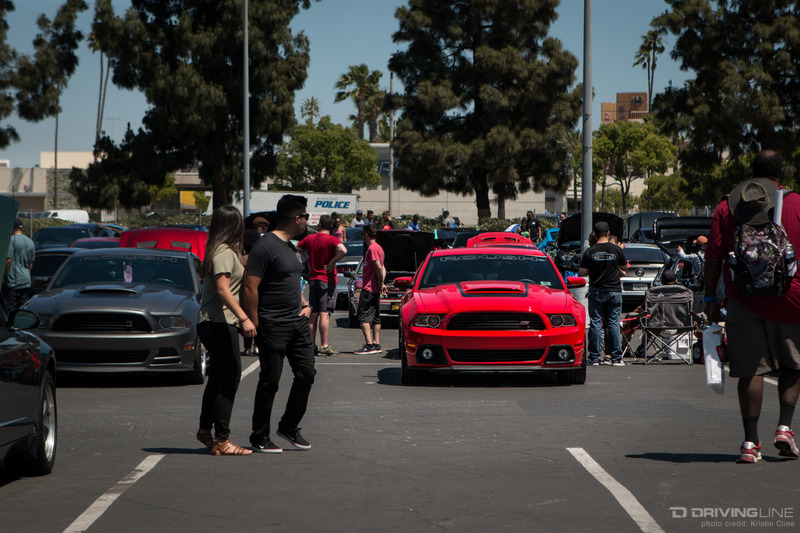 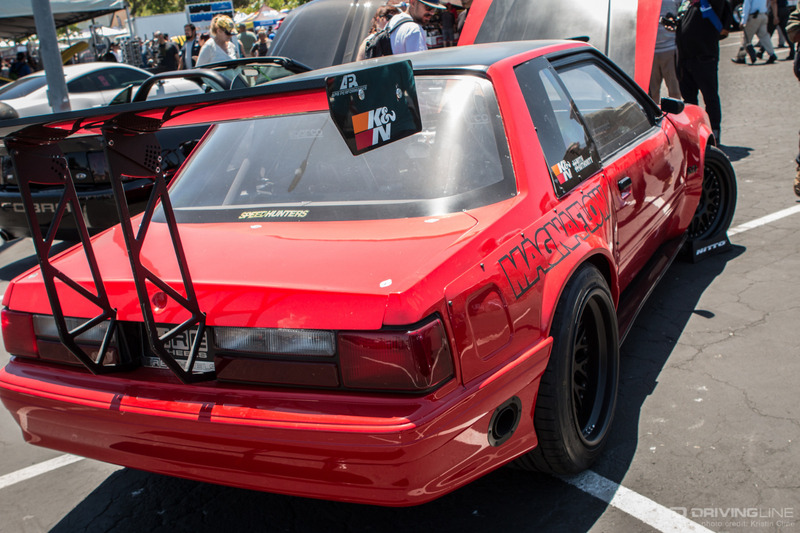 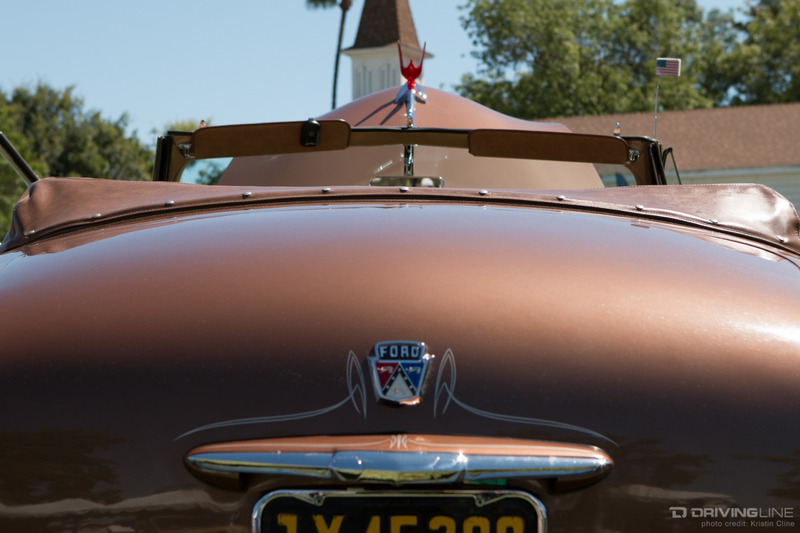 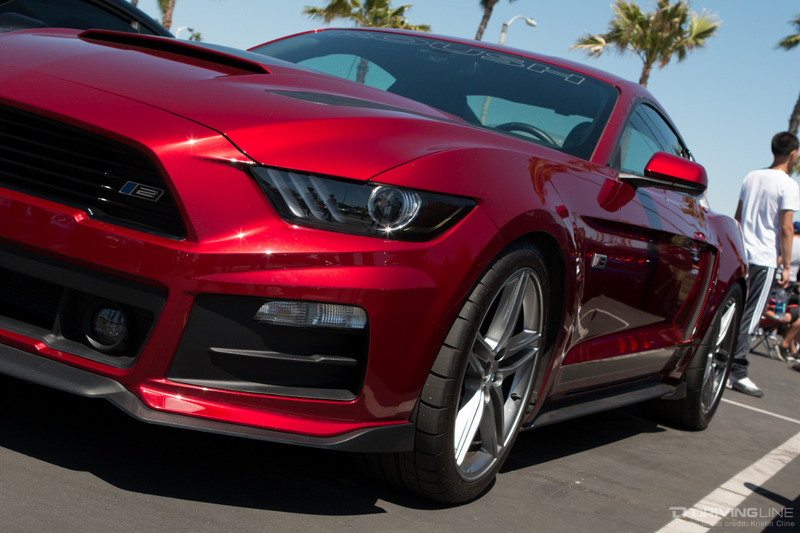 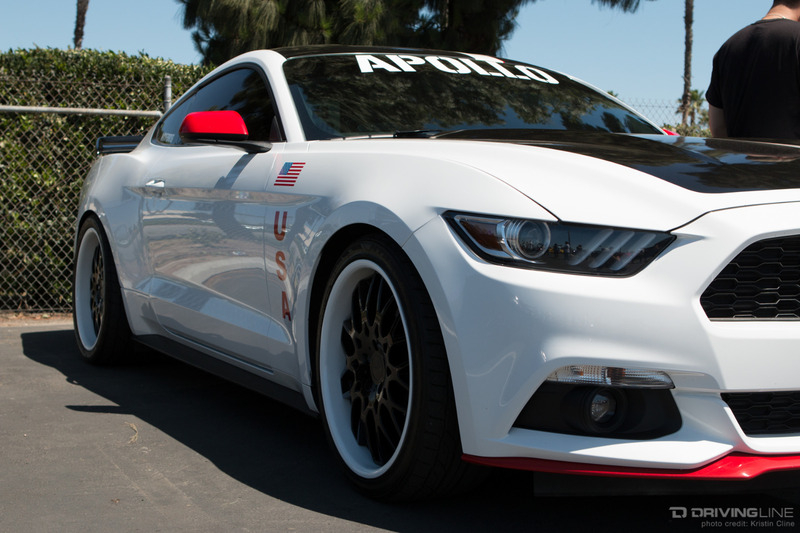 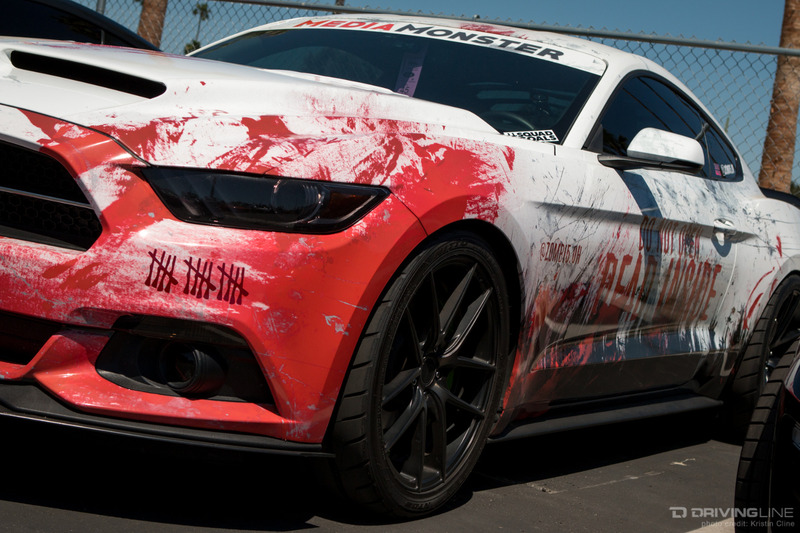 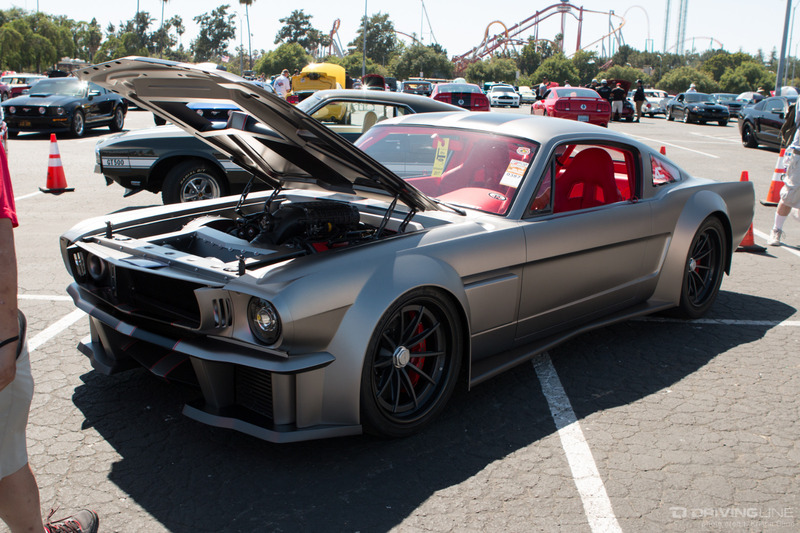 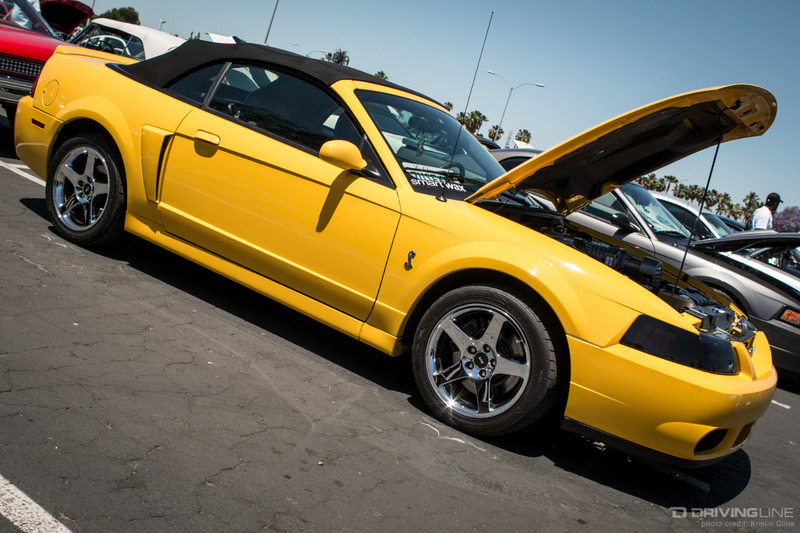 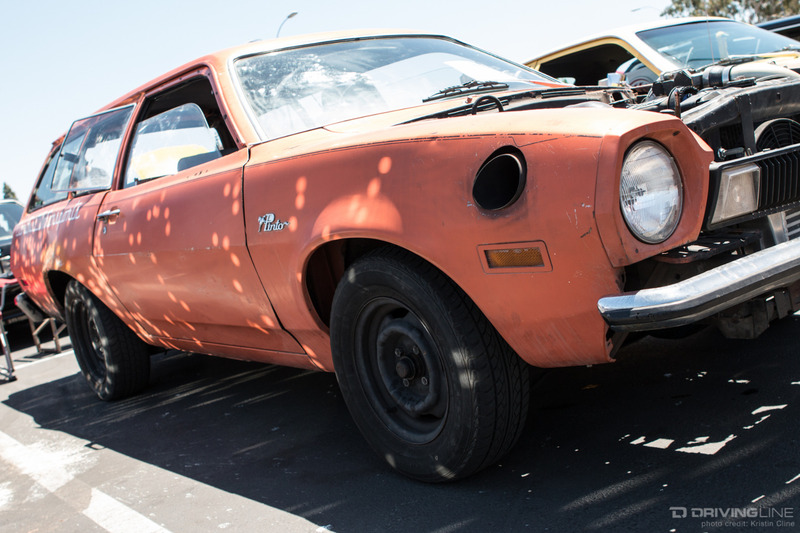 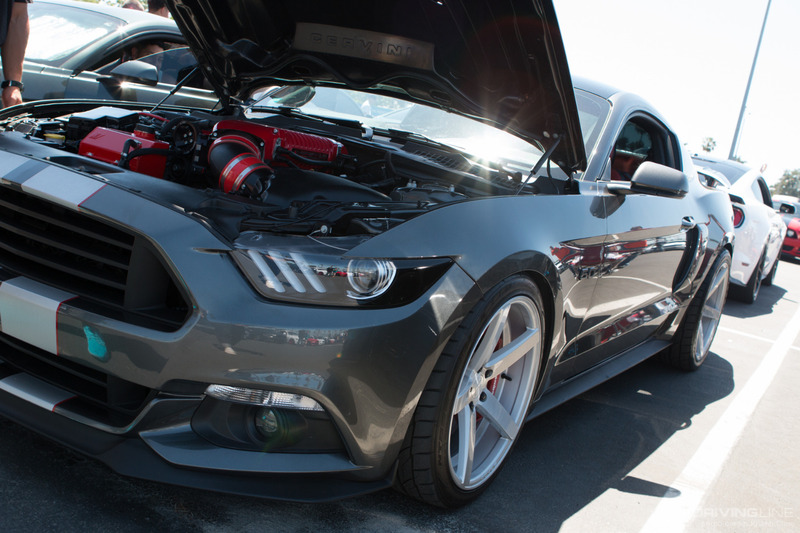 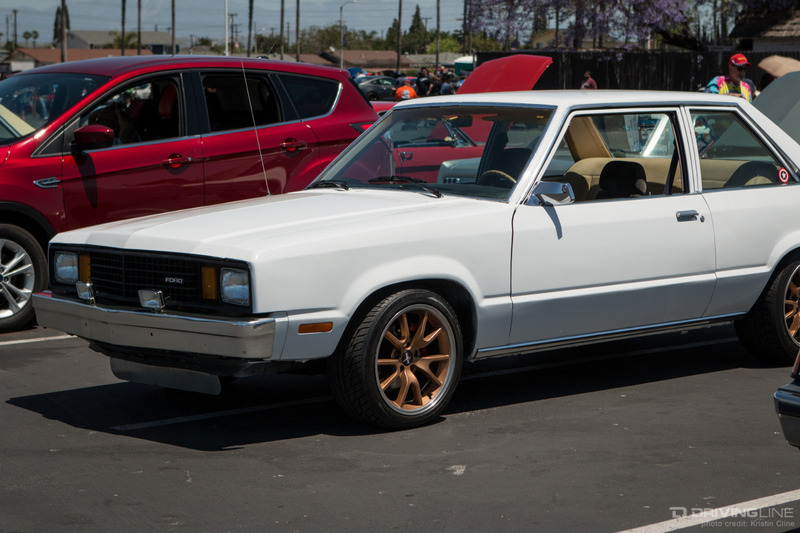 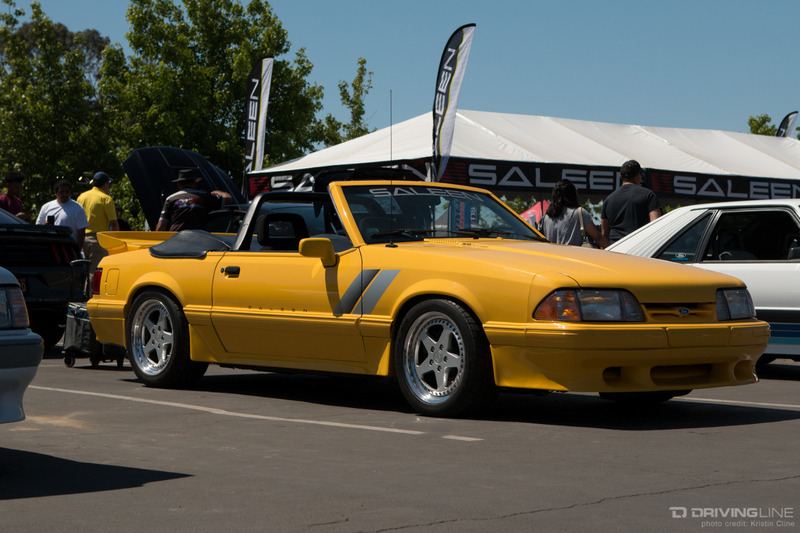 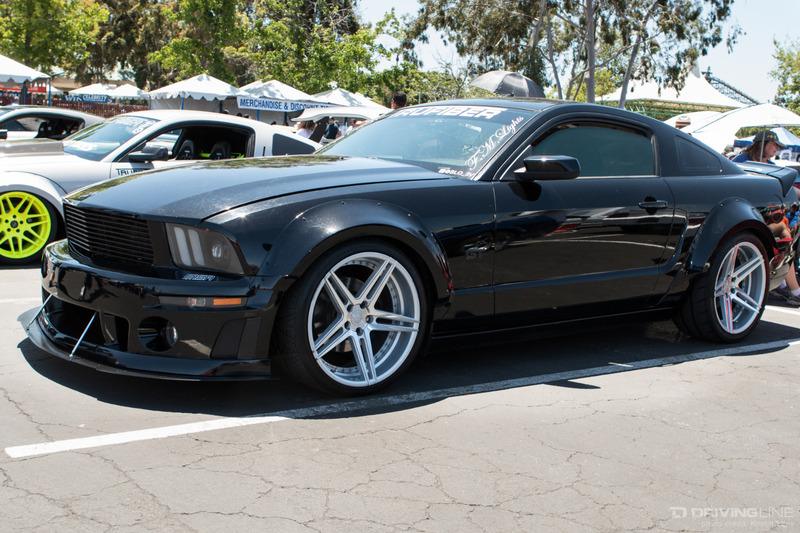 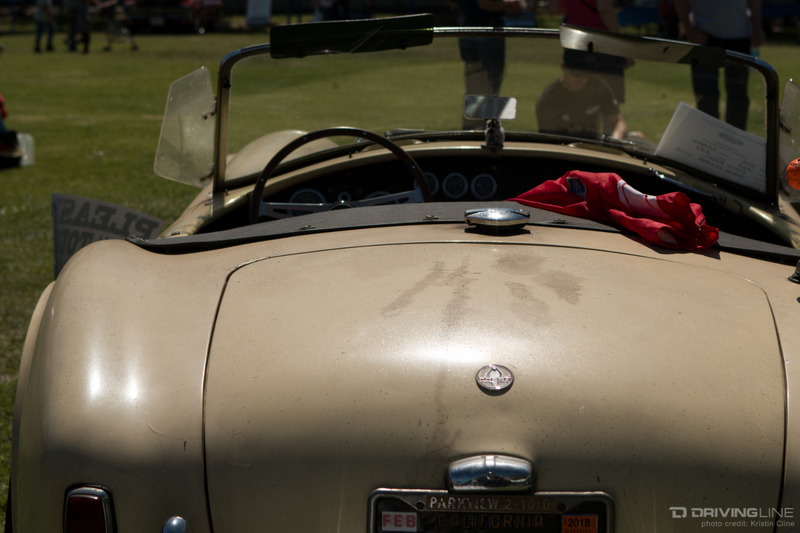 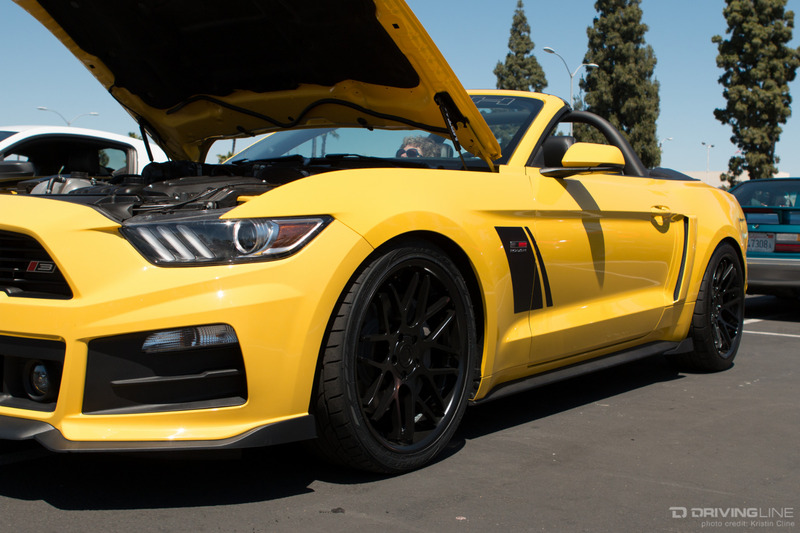 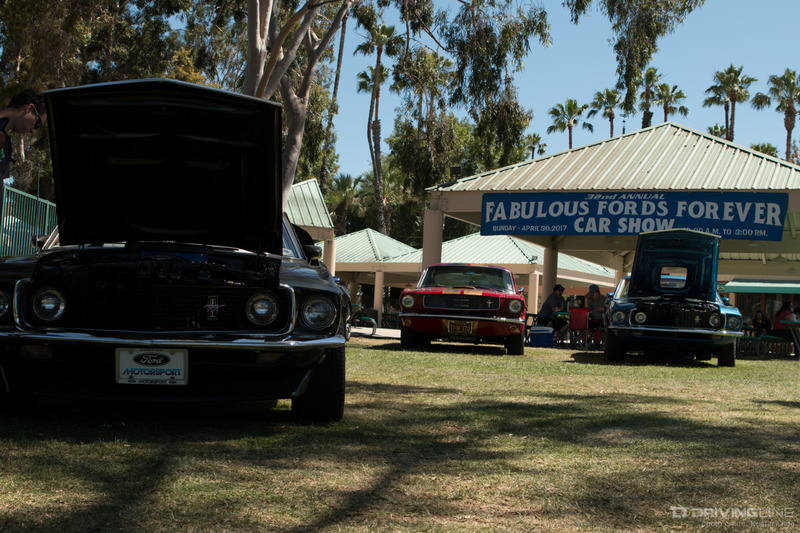 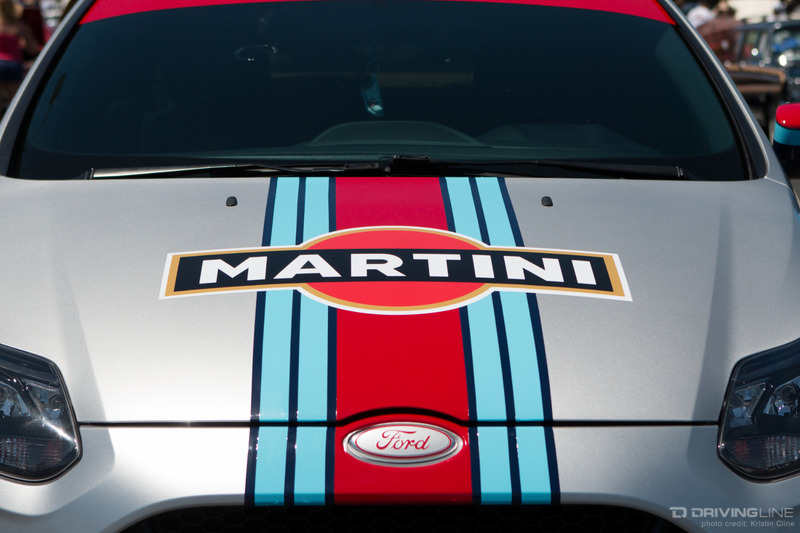 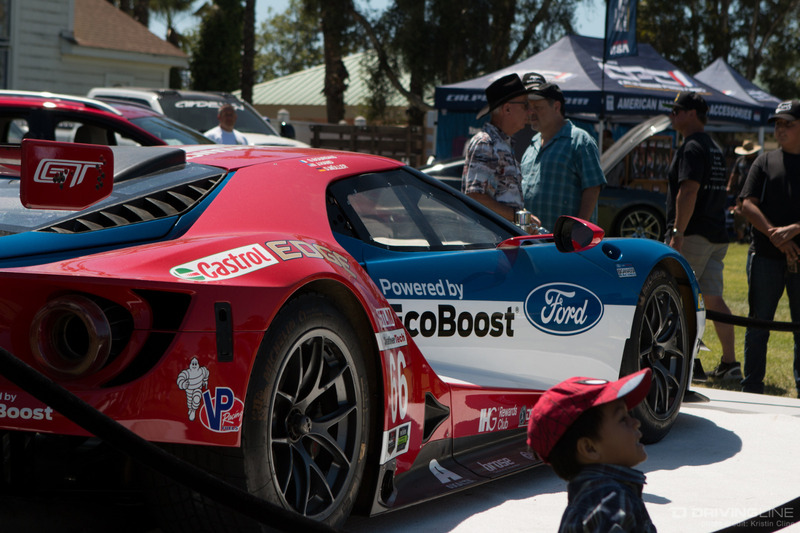 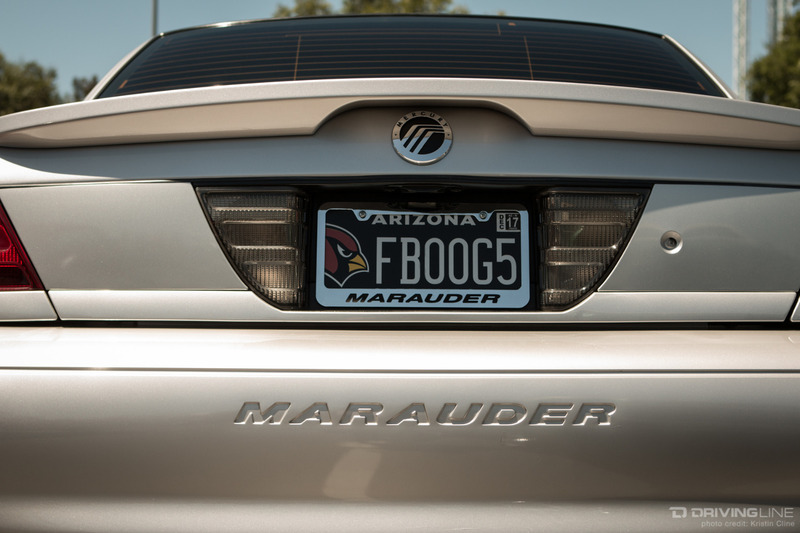 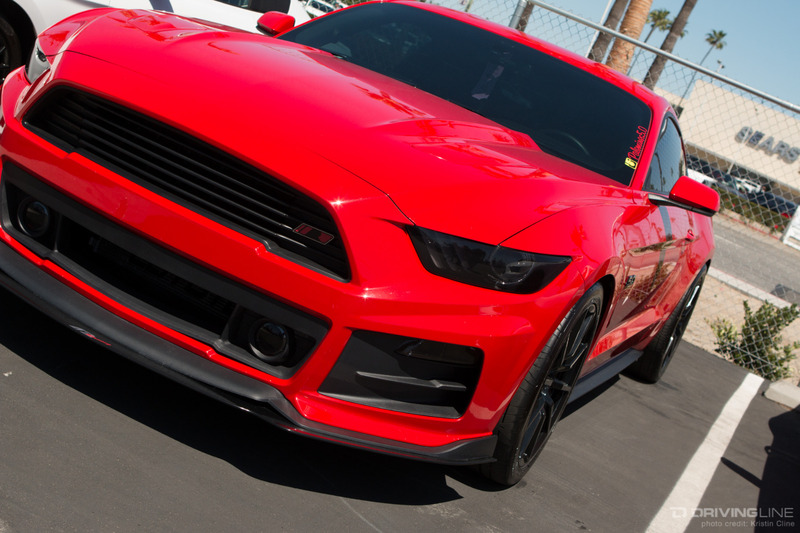 More than just Mustangs showed up to Fabulous Fords Forever... but there were a LOT of Mustangs! 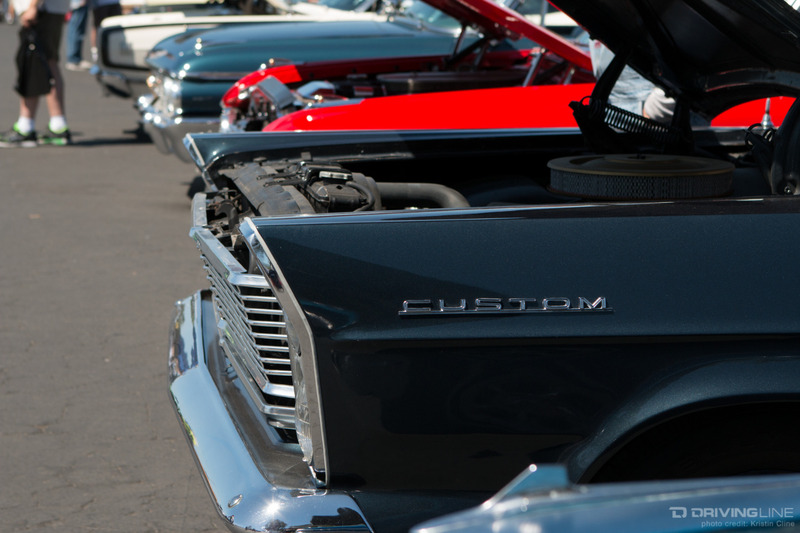 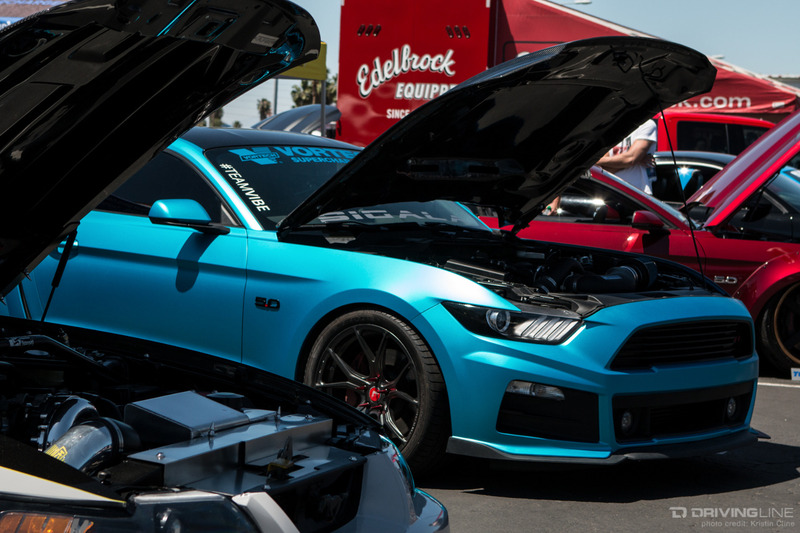 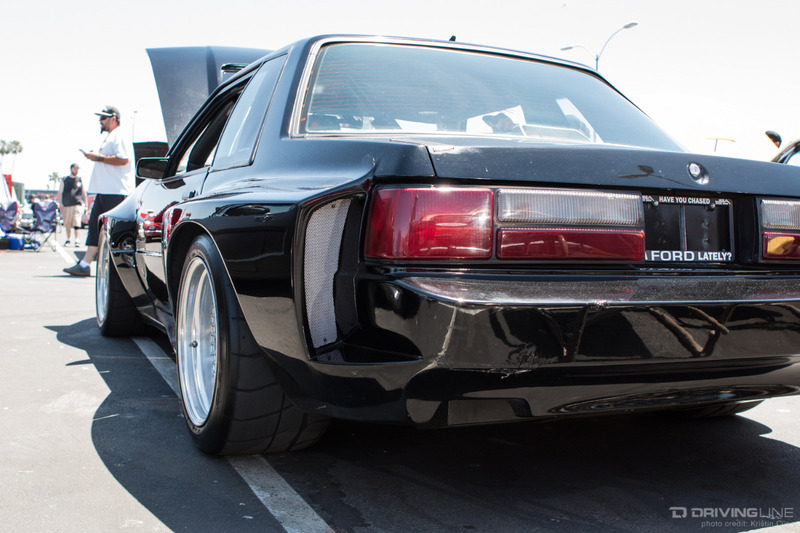 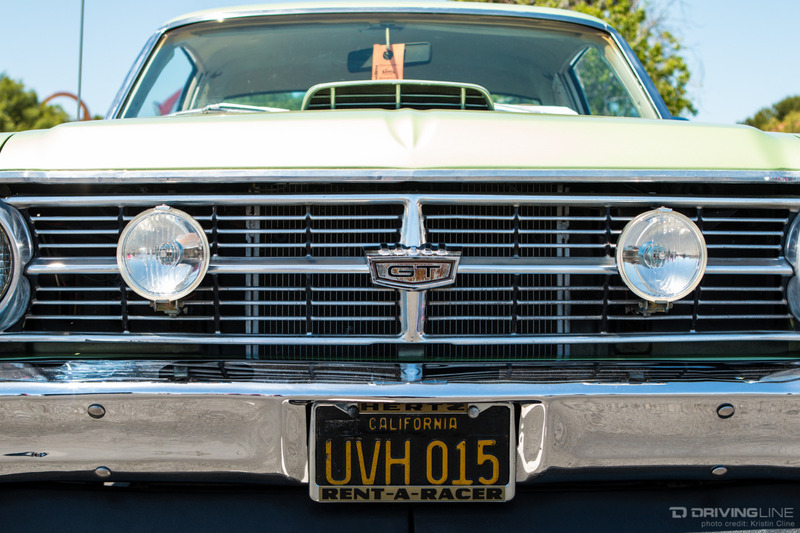 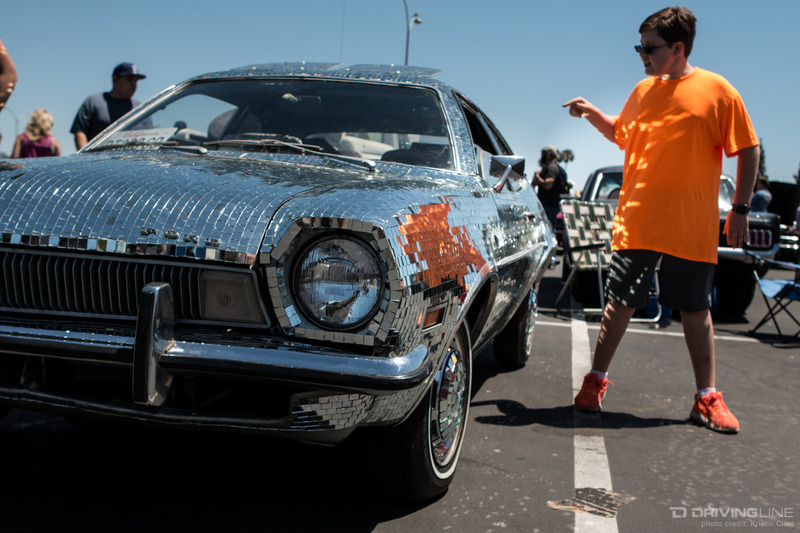 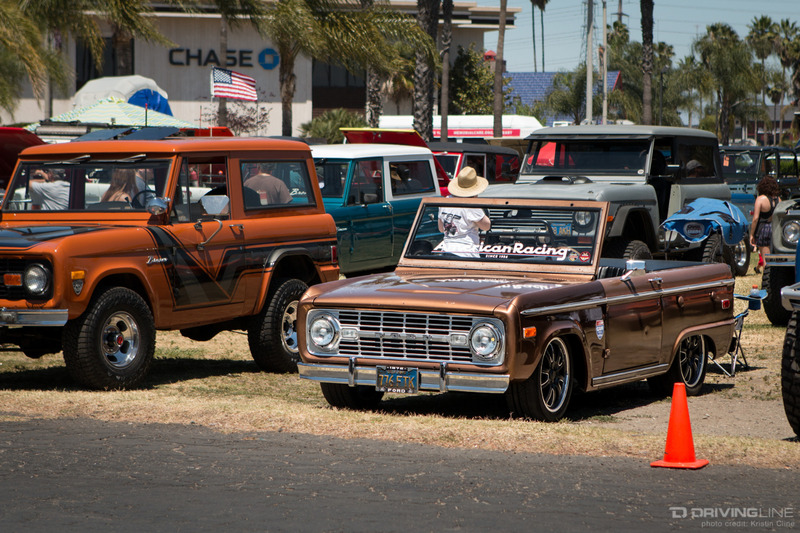 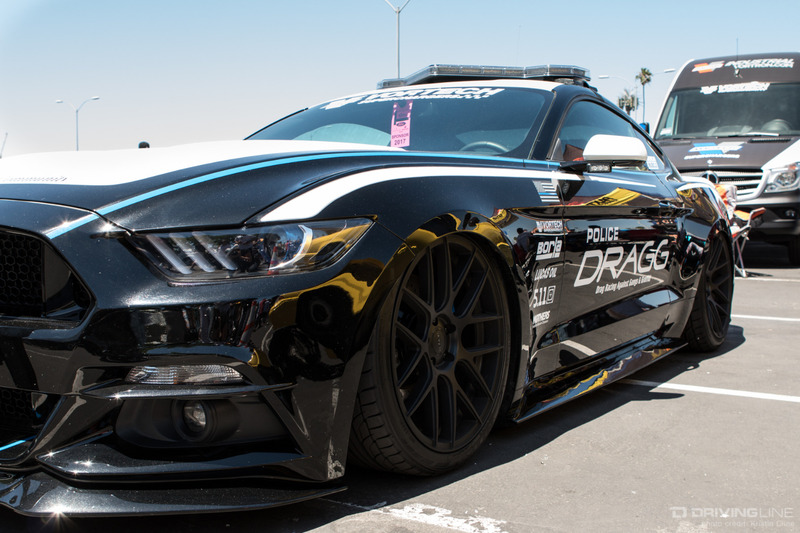 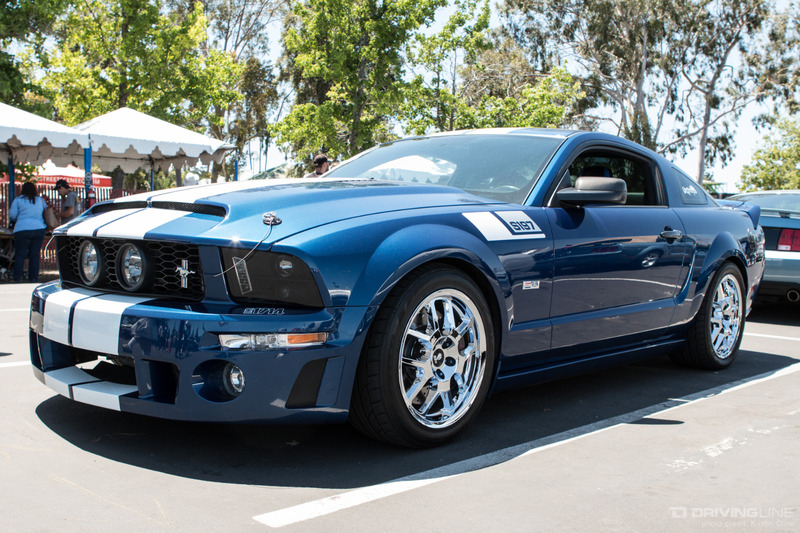 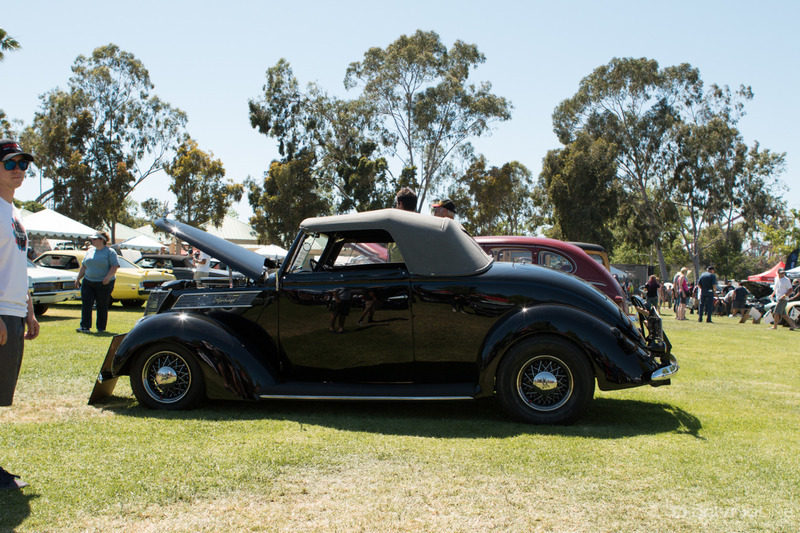 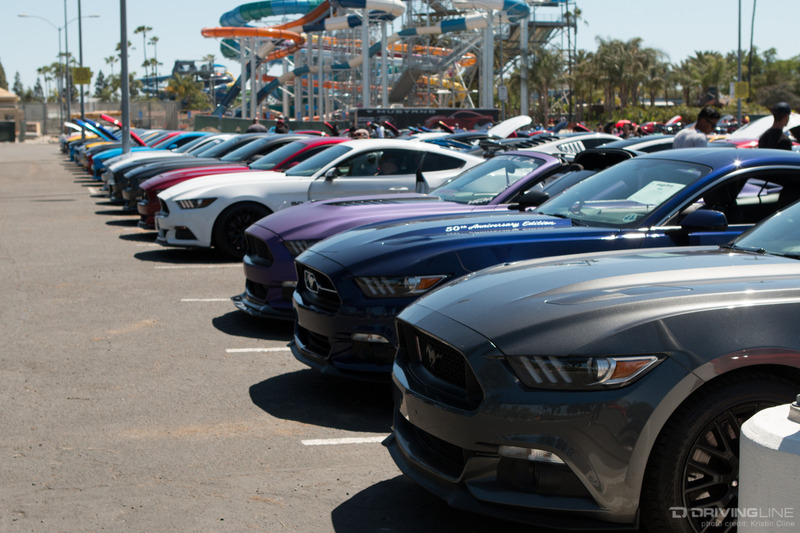 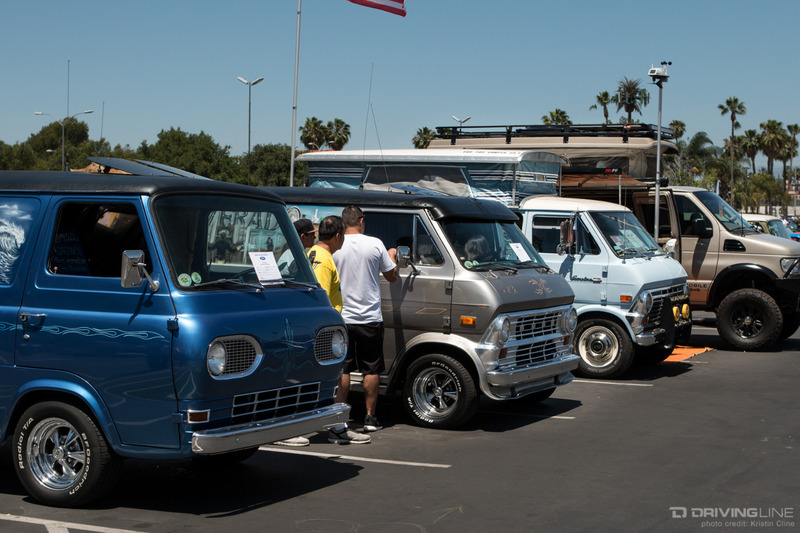 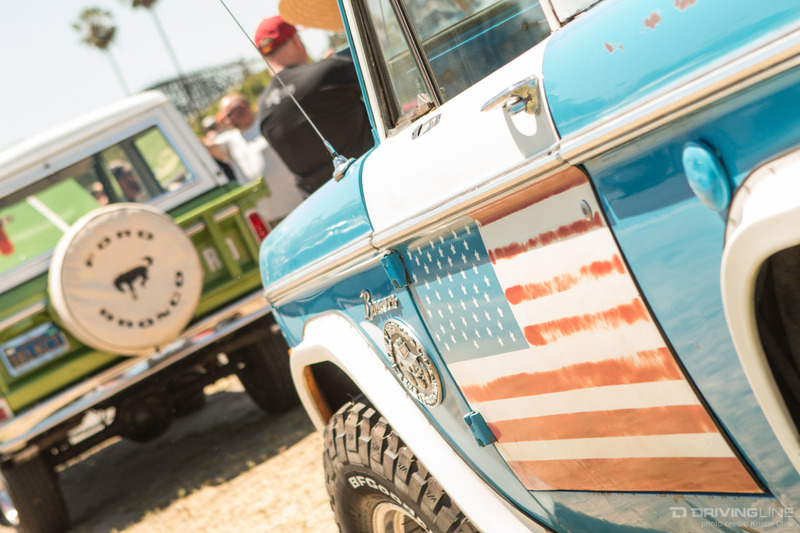 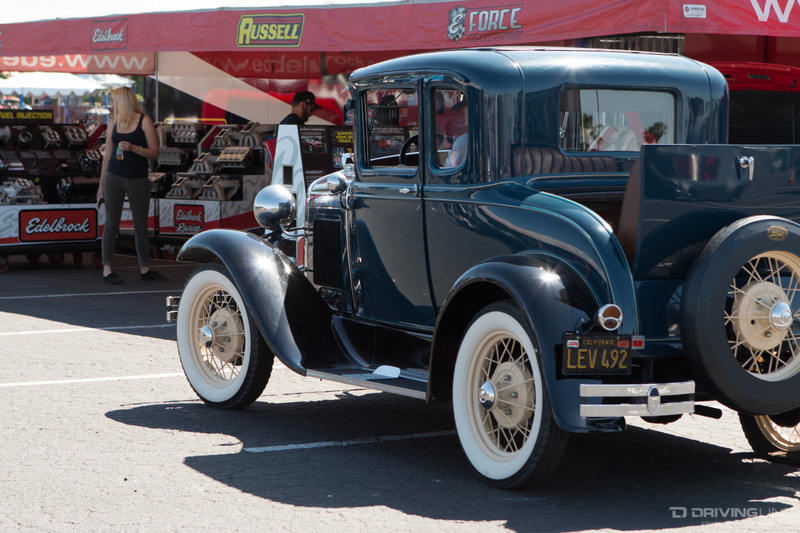 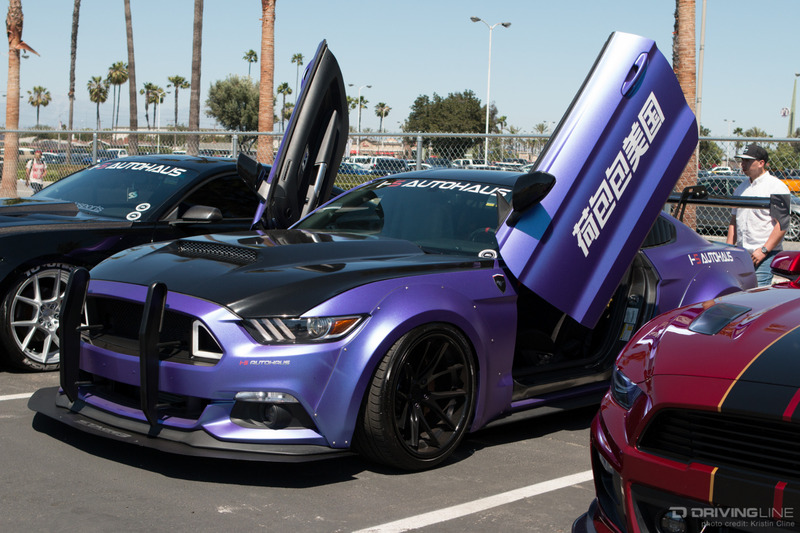 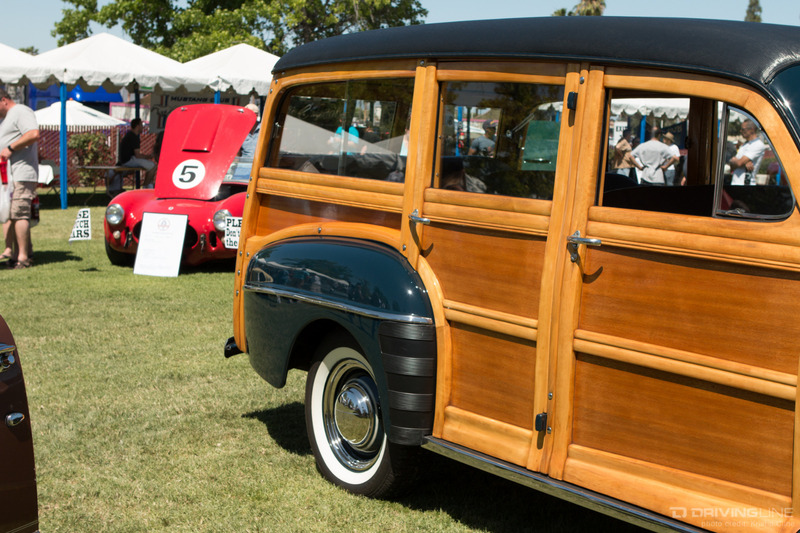 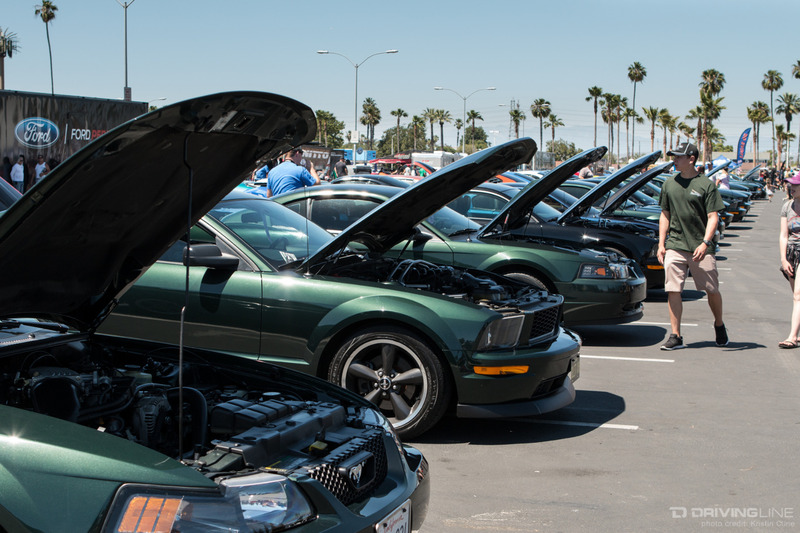 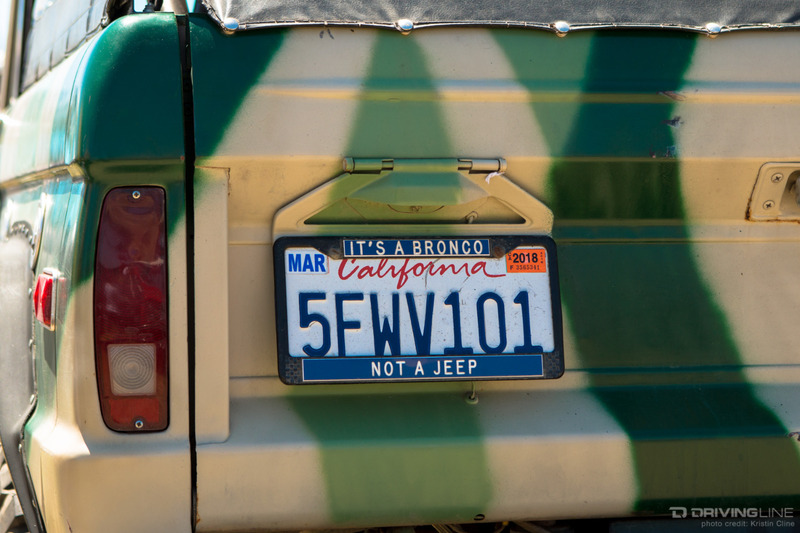 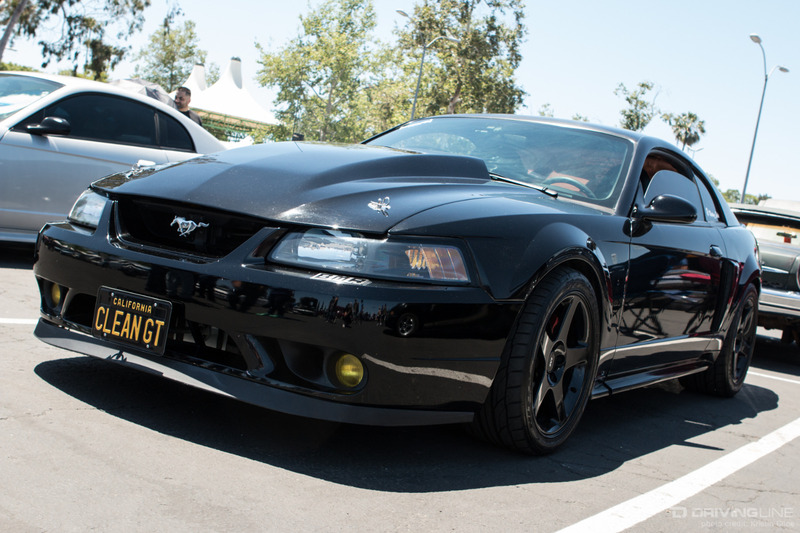 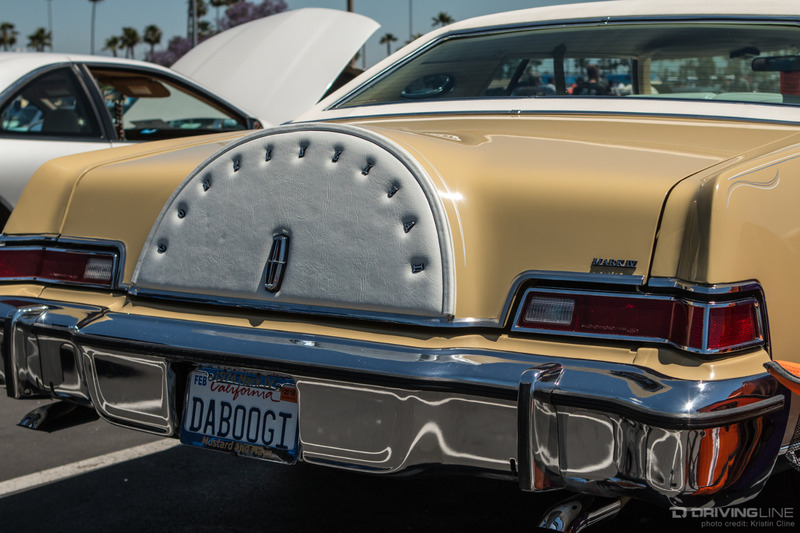 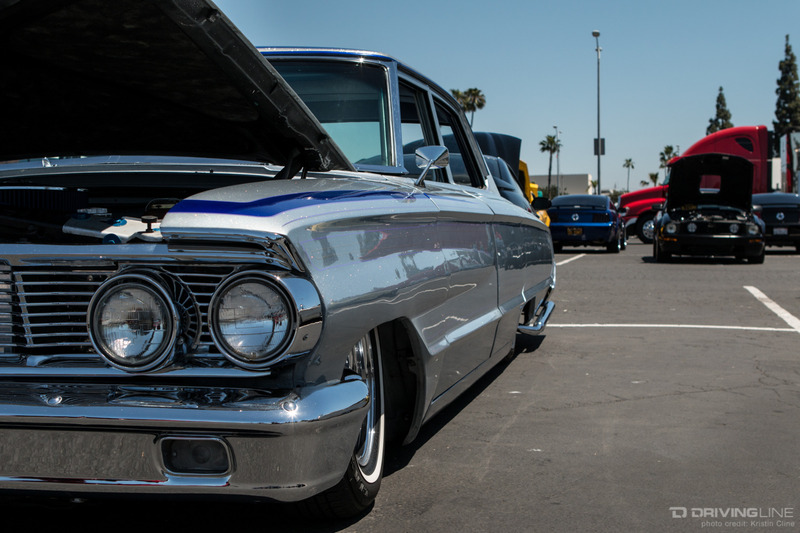 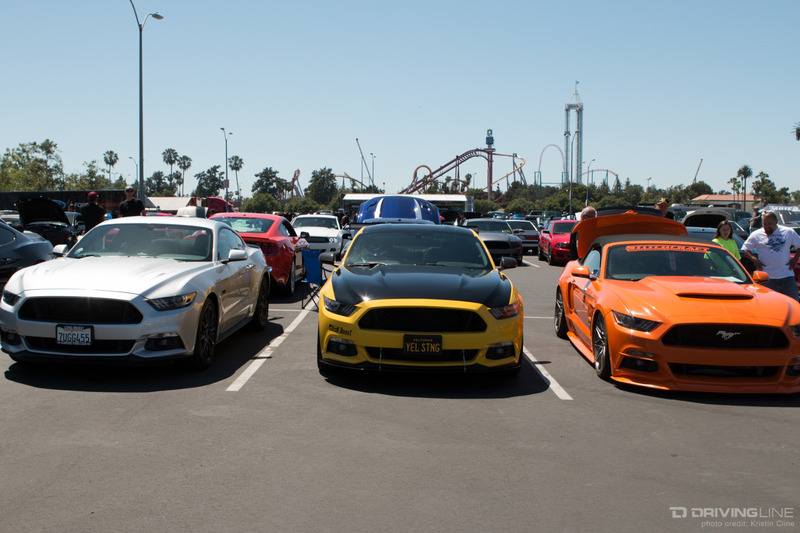 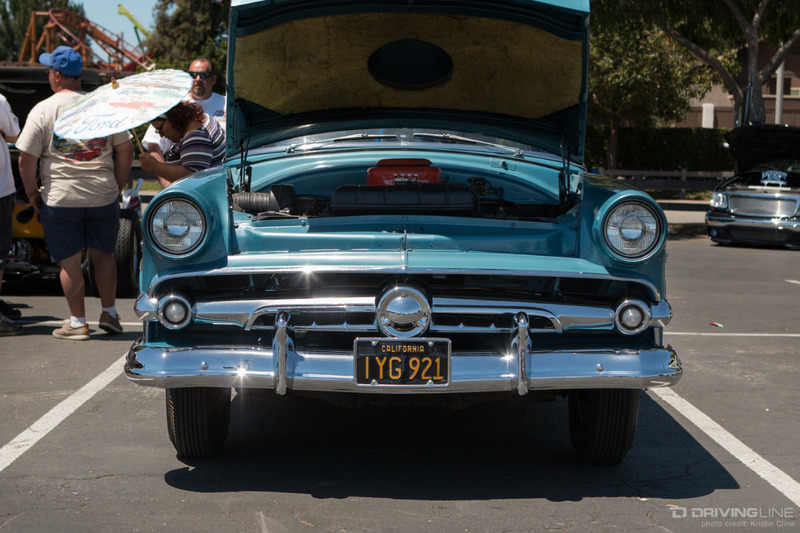 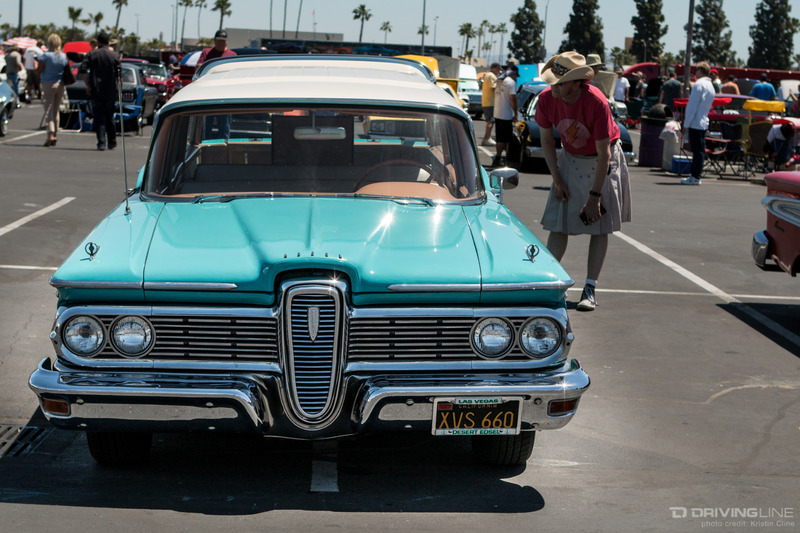 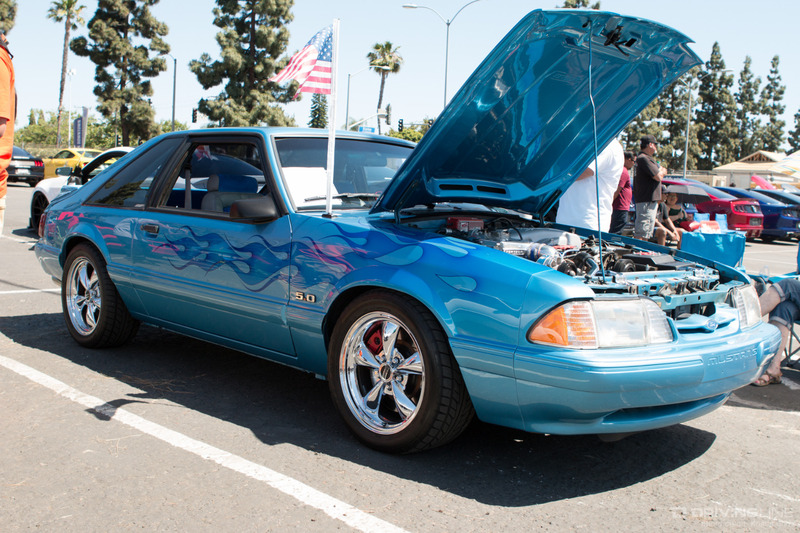 Over 1,000 of the ponies pulled up to the event, with Broncos, Cougars, Thunderbirds, F-150s, Cobras and more also filling the lot at Knotts Berry Farm in Southern California. 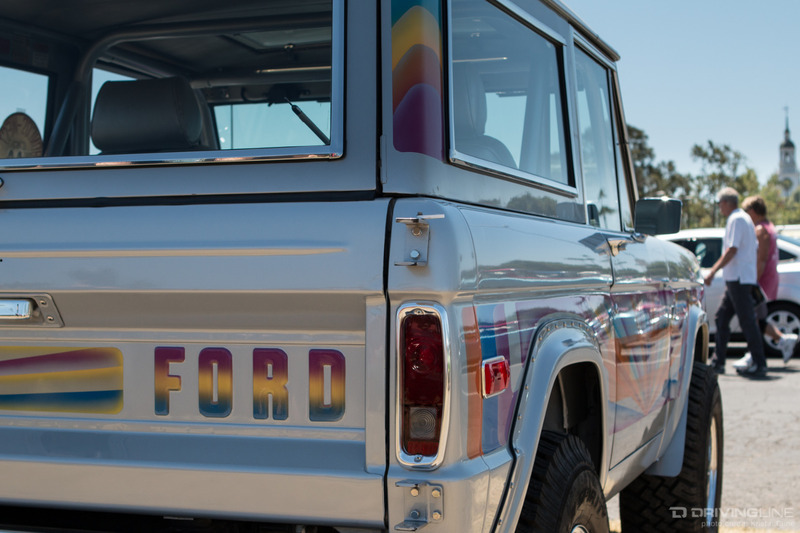 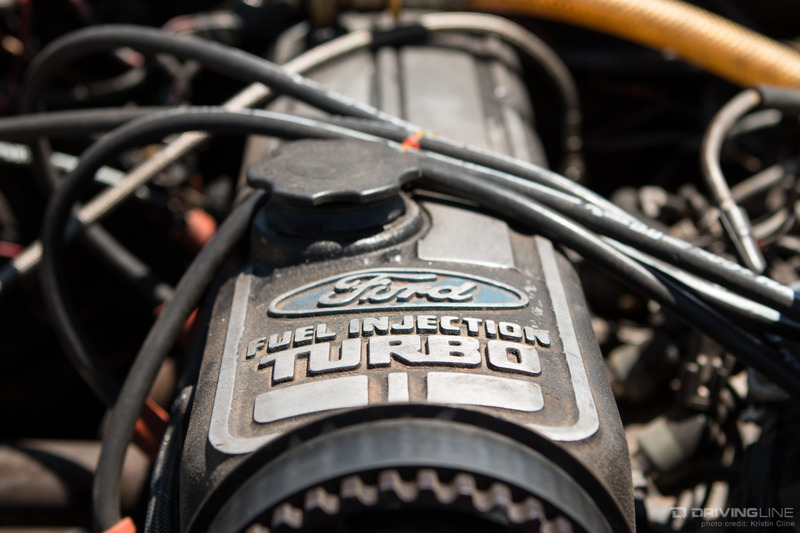 Browse through the 50+ photos in the gallery above and check out five Fords we think you may have forgotten here.